EMS Healthcare has launched its latest macular unit, Quest Plus. The new solution has been designed to help alleviate the growing pressures and demands facing NHS trusts in association with macular disease, particularly wet Age-Related Macular Degeneration (wet AMD), an eye condition that causes individuals to lose central vision. There are around 40,000 new cases of wet AMD in the UK each year, a figure that will continue to increase with the growing patient population. 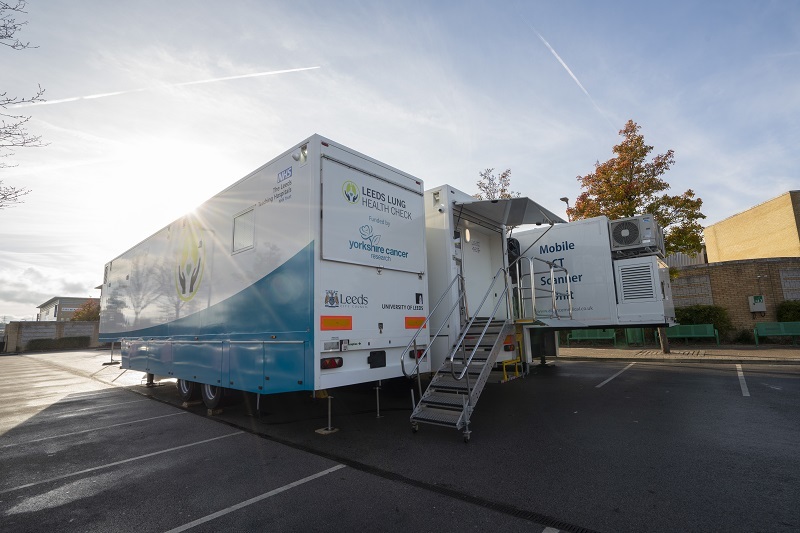 In response to heightened enquiries related to wet AMD, EMS Healthcare has modified its mobile medical unit to provide NHS trusts with a practical solution to overcome capacity challenges and to meet the demand for macular services. 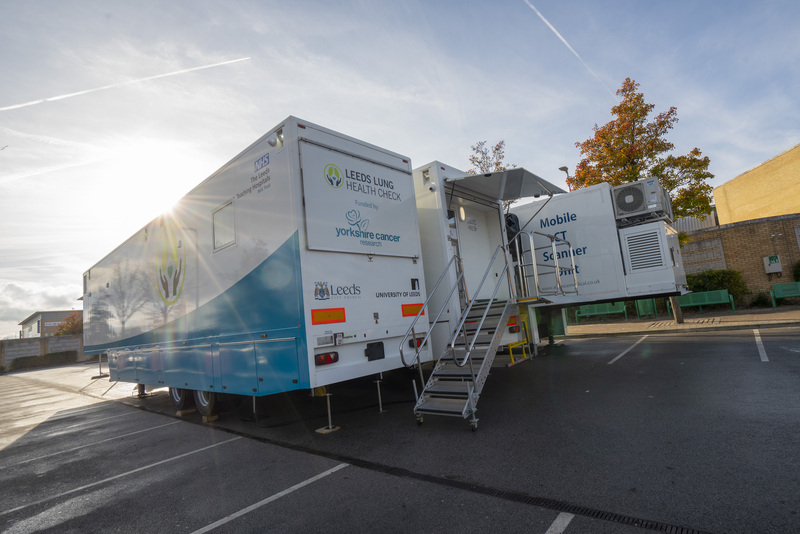 “Complementing our extensive fleet, the new 40ft unit offers the flexibility to assist NHS trusts with smaller patient volumes”, explains Suzie Nield, business delivery manager at EMS Healthcare. Offering a welcoming patient reception and waiting area, a visual acuity room, a consultation and OCT scanning room, and an HTM-compliant clean room, the facility provides a one-stop follow-up assessment and treatment service, without need for patients to re-enter the hospital system. 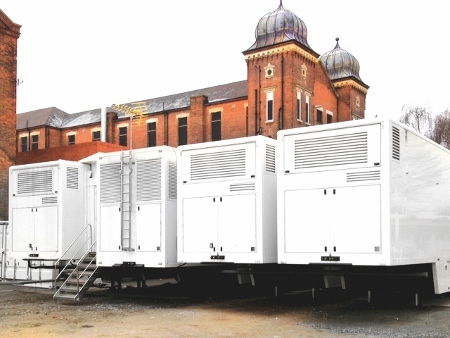 It has all of the required facilities of a macular clinic within a compact, agile unit. It is fully DDA compliant and incorporates medical-grade materials that meet infection control standards, meaning patient care is never compromised. Nield said: “Having worked with several NHS trusts to deliver their mobile macular solutions, we understand the pressures that healthcare organisations face. She added: “The drive for more out-of-hospital and community care is embedded throughout the NHS Five Year Forward View document. As such, it’s a priority of ours to continually expand our fleet of mobile medical solutions to assist with delivering uncompromised patient care outside of the hospital setting.